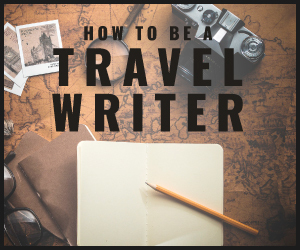 Travel writers, blogs are great way to network and learn valuable travel writing tips from editors, publishers, and other writers. Log-on and make connections that will help you with your quest or further your travel writing prospects. Enjoy many hours of informal interaction that can last late into the evening. It’s up to you. TopTravelSecrets – Not actually a blog, but a new ‘consortia’ of a sort that connects travel writers/bloggers with small travel companies. Free to join, so go set up your profile and start making valuable connections! Written Road. Get the inside scoop to the publishing world with this blog. World Hum. Blogs from editors and contributors that cover a wide variety of topics. BootsnAll. A plethora of travel blogs can be found at this website. Start connecting with other travel writers! Vagabonding. Rolf Potts “has reported from over 50 countries for dozens of major publications, including Slate.com, National Geographic Traveler, the New York Times Magazine, Outside, Salon.com, and National Public Radio.” Rolf is best known for promoting the ethic of “independent” travel. Peter Moore. This blog offers more than your average blog. Peter has published books and traveled all over the world. Roamsters. 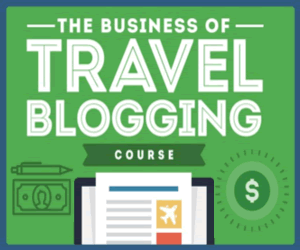 More than just a travel blog, you can also learn a lot about affiliate marketing from Rosalind Gardner!